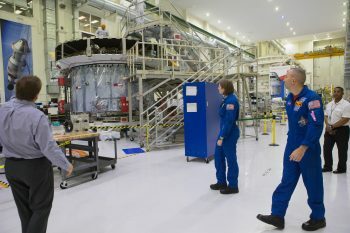 Testing of the European Service Module and Crew Module Adapter for NASA’s Orion spacecraft continues at a high pace at the Neil Armstrong Operations and Checkout facility at NASA’s Kennedy Space Center in Florida, USA. Last week the S-band communication system that is part of the Crew Module Adapter passed testing. S-band radio communication is used by telecommunication satellites and notably by the International Space Station and is set to be used by the space Gateway that will be built around the Moon with the help of Orion and the Space Launch System. 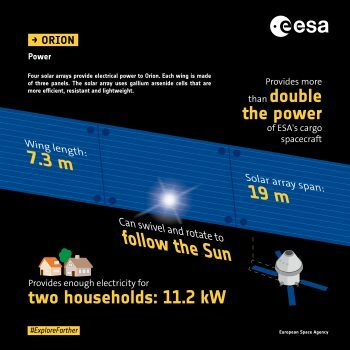 The Solar Array Drive Electronics and Mechanism is also being tested, this system can swivel the solar arrays a full 360 degrees to keep them in an optimal position to receive sunlight to turn into electricity. 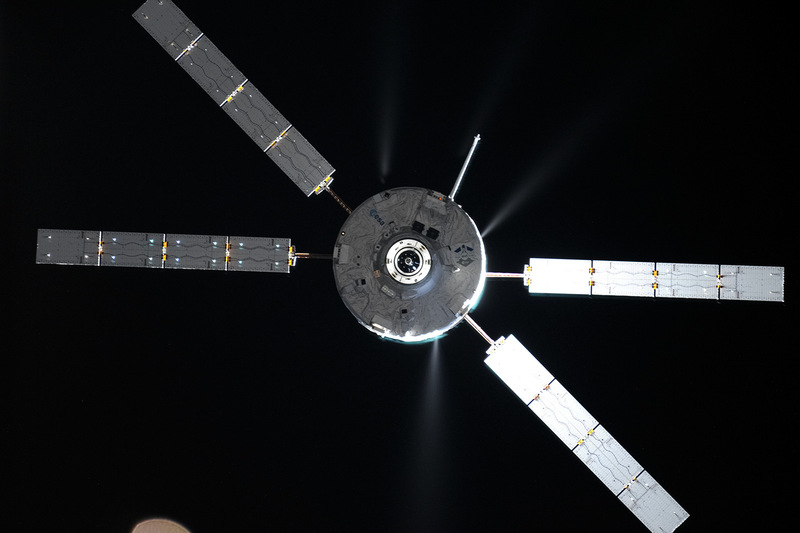 The drive can rotate along two axes including moving the solar arrays away from the main Orion engine when it fires to protect them from the heat produced and reduce the loads on the mechanisms. Coming soon on the test roster is the Sun sensor functional test so Orion vehicle can check its attitude in space and in which direction the Solar array drives need to swivel and turn the solar wings to produce the optimum amount of electricity. 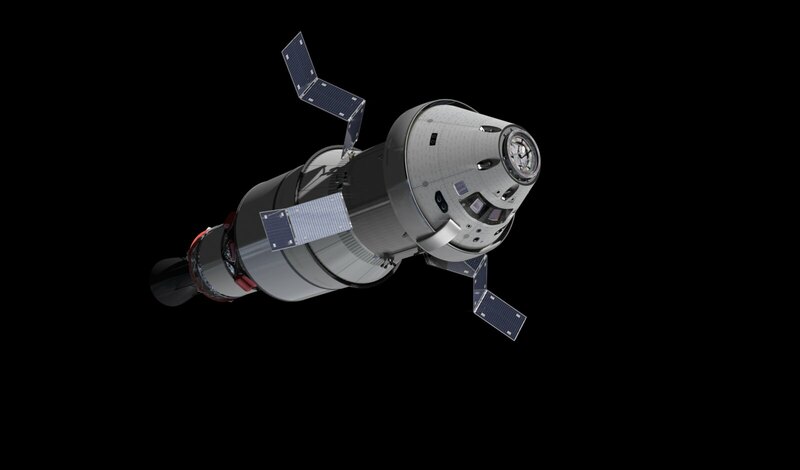 The video system will that will transmit images of the Orion’s exterior to mission control will be tested too. 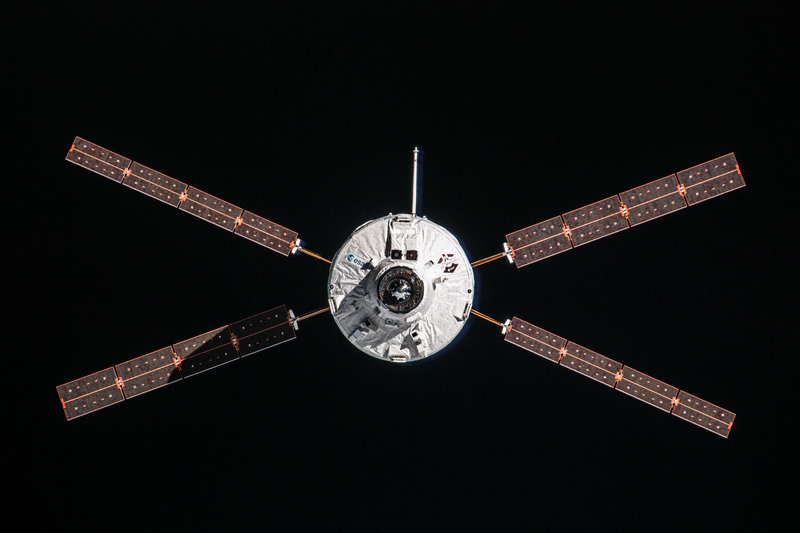 The next major test is a thermal cycle of the Service Module that is set to start mid-March. I always admire people who spent times in the space for years after undergone physical test and IQ test and learn other amazing skills. What is the percentage of European components built-in into the ESM?